The local authorities in the southern Bulgarian city of Plovdiv have started clearing the area of the remains of the so called Great Basilica, an impressive Early Christian monument which will be excavated, restored, and exhibited as part of a long anticipated project funded by the America for Bulgaria Foundation, a Sofia-based NGO. 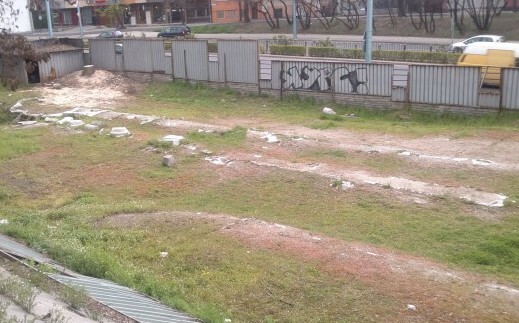 The municipal workers in Plovdiv have started removing trees and other vegetation from the site of the Great Basilica, and are also going to reinforce the existing fence around it, local news site Plovdiv24 reports. Lead archaeologist Elena Kisyakova, who first found the Early Christian church in 1982, has made it clear that the project will focus on the restoration, conservation, and exhibition of the Great Basilica and its mosaics, and only partial excavations will be done on an “as needed" basis.